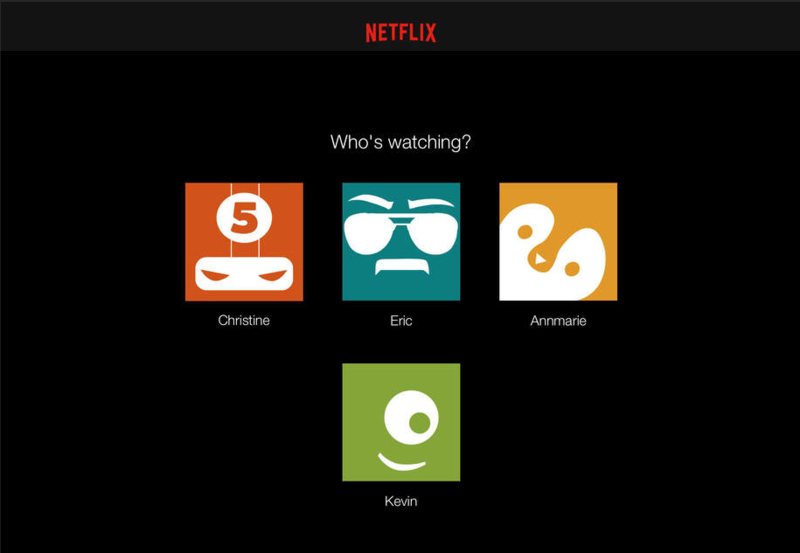 Bug fixes are always a reason to update an app, but the latest version of the Netflix app for Apple iOS devices does a bit more than just “squash bugs.” The app for iPad, iPhone and iPod touch devices now lets users create, update, and delete profiles (Netflix allows up to five personalized profiles per account). This certainly comes in handy while away from a laptop or desktop, and the reality is many Netflix users (especially younger) may have never watched Netflix through a browser. The Version 8.3.0 update also improves navigation for VoiceOver users (software that will most likely always be receiving improvements), and fixes a bunch of crashing issues with the previous version. The 33MB app for iPhone and 60.4MB app for iPad are now available to download free-of-charge from iTunes. The app for Android devices was also just updated, but as far as we can tell it only includes bug fixes.